Joe Slinn and Dylan Parker remained among the starters as the Pics returned to Evo-Stik Southern League Premier Division Central action as they faced Leiston at Dales Lane. 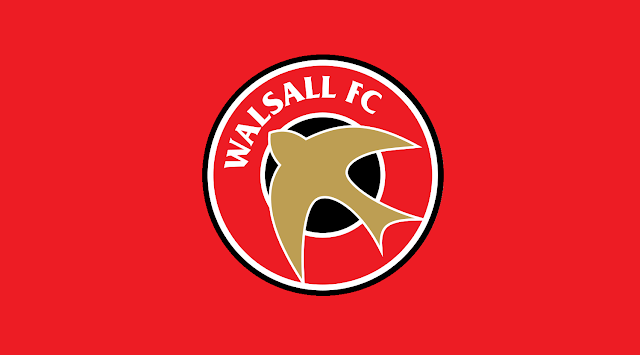 The match was a great success for both Saddlers hopefuls as, along with Joe Slinn's well-earned clean-sheet, striker Dylan Parker opened his goal-scoring account for the season as got on the end of Massiah McDonald neat pass to slip the ball past Leiston stopper Marcus Garnham and give his side the lead. The Pics went on to double their lead ten minutes after Dylan's debut and would hold on to secure their third win in a little over a week and take their run to three all-competition wins in a row. Dan Vann and Callum Cockerill-Mollett joined Slinn and Parker in retaining their starting spots as Chasetown travelled to Volair Park and faced Skelmersdale United in their latest Evo-Stik Northern Premier League West Division outing of the season. The Scholars reacted to last weekend's defeat to Trafford in the best way as Tom Hill's second-half brace proved to be enough to secure all three points for the travelling side, sending them back down the motorway in good spirits. Cameron Peters reamined among the Sporting starting XI as they looked to build upon their midweek victory over Didcot Town as they travelled to Creasey Park and faced Dunstable Town in their latest Evo-Stik Southern League Division One Central fixture of the season. Sadly for the Rouslers they were unable to grab another win as, despite goals from Jason Cowley (27') and Craig Jones (88') Dunstable took all three points with Saul Williams (28') and Arel Amu (47', 81') bagging goals to win the game by three-goals-to-two. Cameron played for the full ninety-minutes and will no-doubt be disappointed not to scor as his temporary side slip to defeat despite creating the lion-share of the goal-scoring opportunities.